DNA Info, a site that follows every murder in Chicago, confirms that 120 people have been killed by gun violence since the new year. 15 people have been killed this month so far as we went spring season. 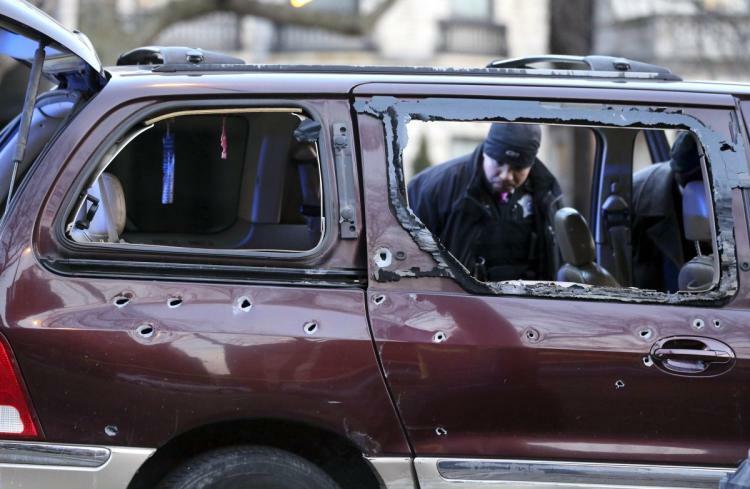 608 people have been shot in the city of Chicago. Just this week (3/5-3/11), a total of 53 people were shot and wounded. Most of the murders seem to be in the Austin neighborhood as they have a total of 15 murders and 68 wounded. Four people have been killed in police-involved shootings this year. Only 9 suspects have been charged for murder. Under Mayor Rahm Emanuel, there have been 3,003 murders. He has been mayor for almost 6 years.